The country does not only stay in a recession, the situation worsens further, economists say. In order to support economic growth, NBP decided to ease its monetary policy. The governor of Austrian National Bank OeNB Ewald Nowotny proposes to amend the voting rights at ECB. 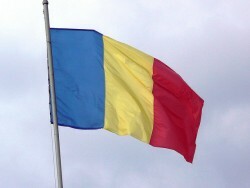 Economists think that Romania´s economy is far from being ready for the euro. The convergence process may take decades. 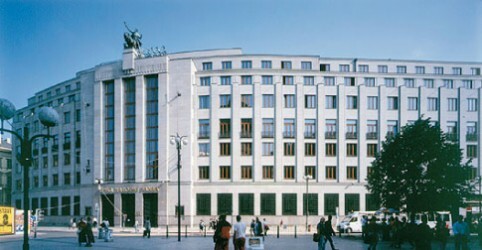 According to the Polish National Bank (NBP), banks will tighten lending conditions further. NBP wants to support economic growth, but has to prevent a credit bubble. 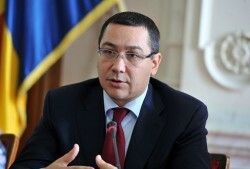 Romania´s Prime Minister Victor Ponta expressed his concerns about introducing the euro in Romania. 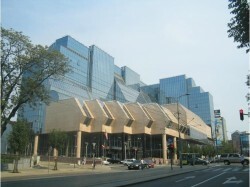 Today, the Czech National Bank (CNB) decided to cut the interest rate to 0.05%. Now, foreign exchange interventions are the only tool for CNB. Against 2011, Czech household debt was up by 4.2%. At the end of September, the level of debt of Czech households to banks reached € 45.8bn. The Czech President Vaclav Klaus criticizes that a common banking supervision limits the competencies of national central banks. 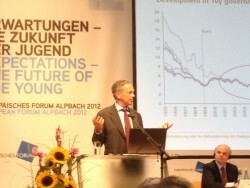 Only a third of the Austrian managers believes that the problem in the Eurozone can be solved. 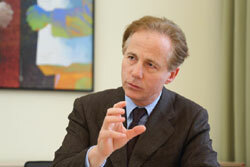 The governor of Austria´s National Bank (OeNB) Ewald Nowotny thinks that ECB would not participate in a haircut. Austria´s Minister of Finance "No cause for celebration, however, as we are still in the middle of stabilising the Eurozone." The economic prospects for the Belorussian economy are bad. The ruble will have to devalue. External support will be necessary, the Centre for Eastern Studies says. After analysts expected that the Polish NBP cut the interest rate, the decision to hold the rate at 4.75% came as a surprise. 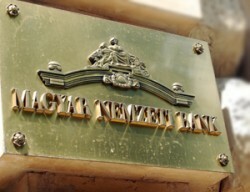 The Polish National Bank NBP is anticipated to announce a cut in the base rate. 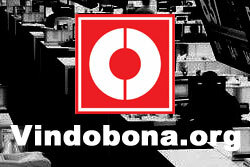 At the moment, the base rate stands at 4.75%. 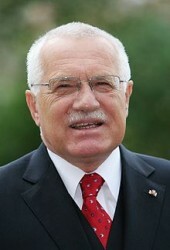 The Czech President Vaclav Klaus says that a reduction of the member states will not destroy the Eurozone. 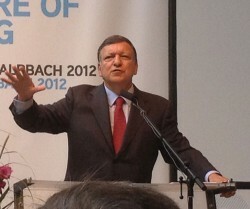 The governor of the Czech National Bank Miroslav Singer explained that the monetary easing program will continue. 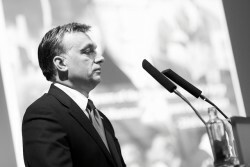 The governor of Hungary´s National Bank Andras Simor warns of an increase in inflation. Despite the skeptical citizens of Latvia and the crisis in the Eurozone, the Latvian government wants to introduce the euro in 2014. For the governor of the National Bank of Poland Marek Belka, entering the Eurozone is conceivable as soon as the Eurozone has recovered. 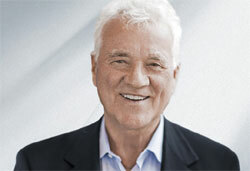 This week, the former CEO of Magna Frank Stronach will present the program of his party. The name of the party is not fixed yet. The majority of the Latvians are against joining the Eurozone. The Latvian government is under pressure. The Polish Monetary Policy Council held the base rate flat. Before, an interest rate cut of 50 bps or 25 bps were discussed. 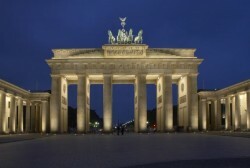 The German and the Polish Ministers of Foreign Affairs wrote a common article in The International Herald Tribune. 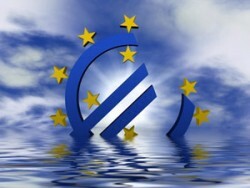 According to Latvia´s Central Bank, the country will fulfill the Maastricht criteria by the end of the year. 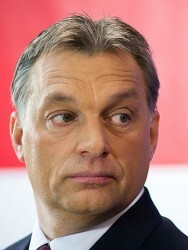 In August, the Hungarian Central Bank cut the base rate by 0.25 percentage points. According to the Council, growth should be supported. 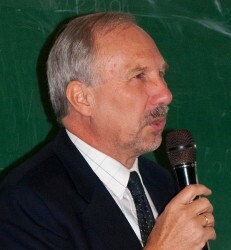 Ewald Nowotny, governor of Austrian Central Bank (OeNB) argues that ECB should not control all banks. 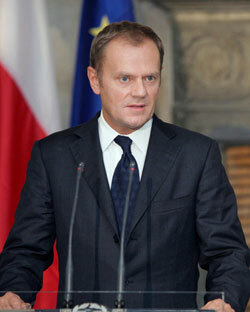 Yesterday, the EU-Commission has made proposals regarding the banking union. The decision making process for non-Eurozone members would be unclear. The President of the Federation of Austrian Industries (IV) thinks that the Austrian pension system shows a substantial savings potential. 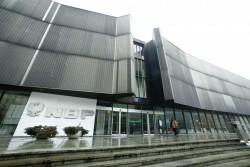 NBP (National Bank of Poland) kept the base rate at 4.75%. In the last weeks, a cut was discussed. 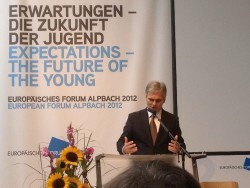 Federal Chancellor Werner Faymann and Governor Ewald Nowotny oppose to the idea of returning to Austria´s former currency. 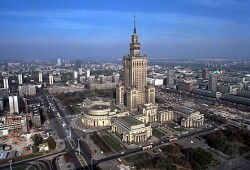 In the second quarter, Poland grew by 2.4% instead of 3.0%. The Polish Central Bank does not want to postpone quantitative easing measures any longer. The biggest Austrian opposition party criticizes the governor of Austrian Central Bank (OeNB) sharply. 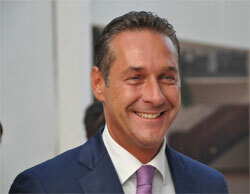 FPÖ´s leader Strache blames Nowotny to violate the “no bailout” clause.